Grumman's F8F bearcat was the last of the piston-engine "CATS". Although produced too late to see combat, it's performance can be measured by the fact that, in racing trim, it's among the fastest prop-drive airplanes in the world. The giant scale F8F Bearcat plan set is 1/4.8 scale and consists of five large sheets that clearly illustrate all structure as well as showing installation of flaps and retracts. 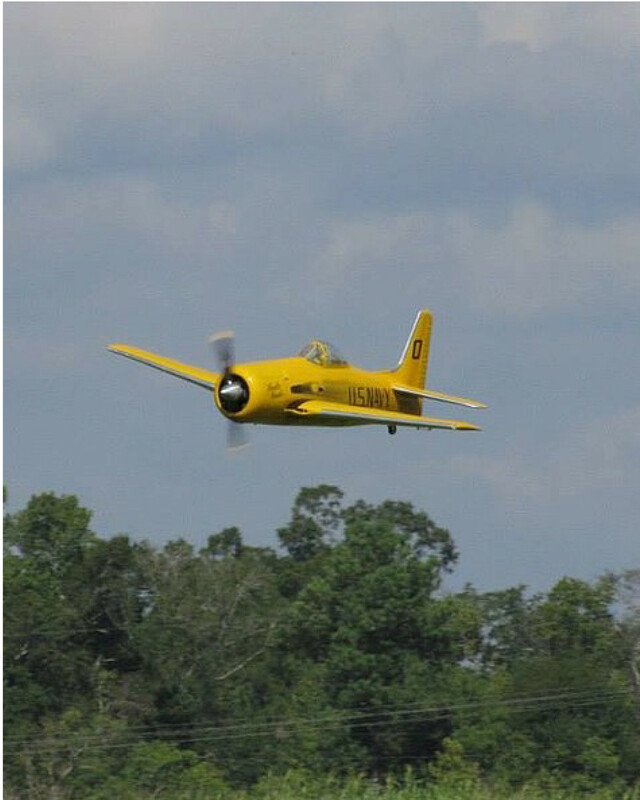 The F8F Bearcat plan shows the installation of Robart retracts, fixed wire gear, servos and Quadra 35 engine and features one piece wing. The basic structures use conventional “modeling” tools and materials such as balsa and plywood, and the techniques are straightforward; easily accomplished by anyone with previous model building experience. There are many online building threads at www.rcuniverse.com forums and www.rcscalebuilder.com forums for Nick’s plans. Tech support is also available via email at www.ziroliplans.com or by phone 9:00 to 5:00 Mon - Fri EST 631-467-4765. The plan includes full-size templates for all the required parts allowing you to cut a complete “kit” before you start construction. 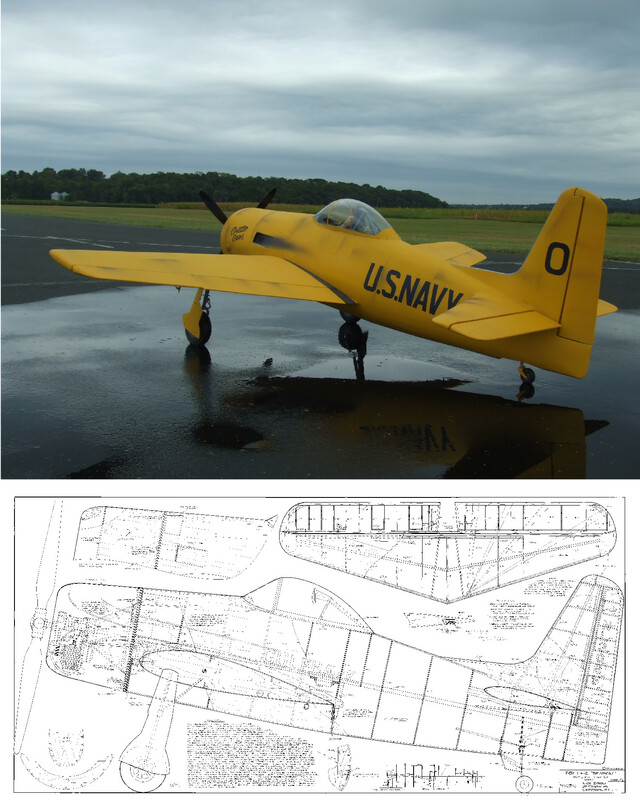 If you don’t have the tools or time to cut your own kit Nick Ziroli Plans now carries laser cut wood kits for the F8F Bearcat plan. The plans have instructions and building notes on the plans. If you choose gear or an engine not shown on the plans you should have them on hand when you start construction to make any changes needed for mounting. 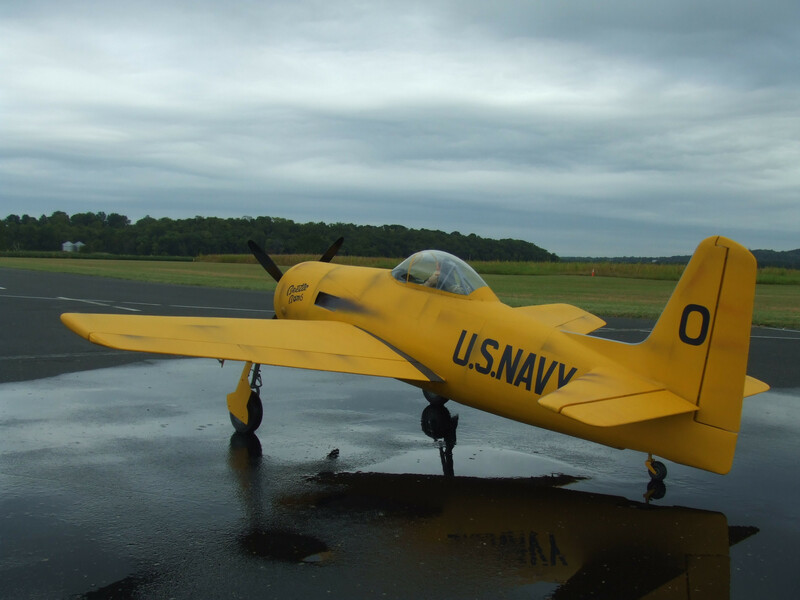 Nick Ziroli Plans recommends covering the airframe with 1 oz fiberglass cloth and ZAP Z-poxy finishing resin and elevator and rudder with iron on cloth covering such as Solartex. 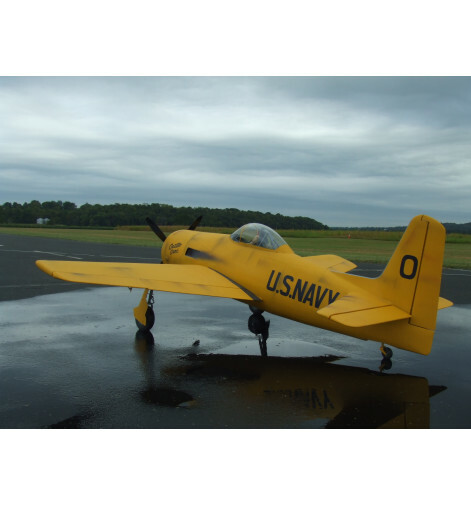 Nick Ziroli Plans has building and scale accessories available for the F8F Bearcat. Control Horns: (2) 1/2", (2) 3/4", (1) 1"